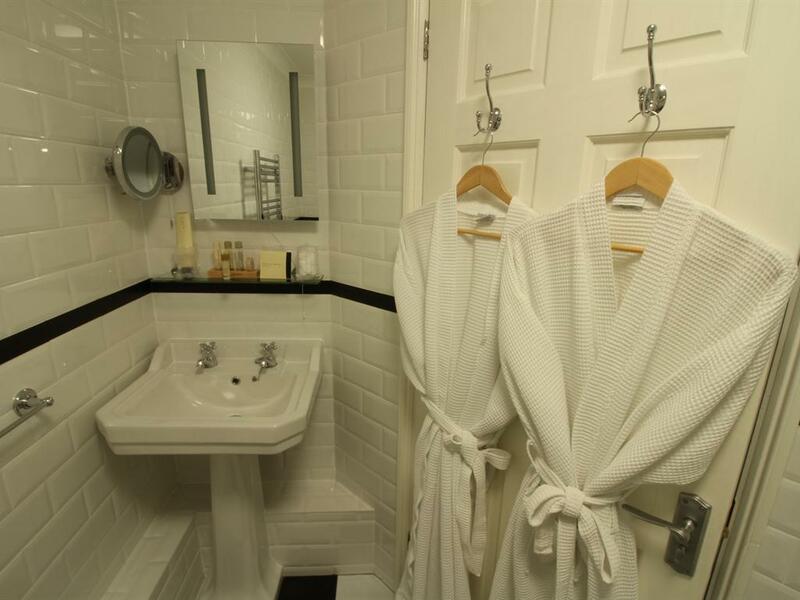 Our four Superior Rooms, all en-suite, provide that extra touch of luxury. These beautifully and individually decorated rooms offer queen size four-posters or antique bedsteads. 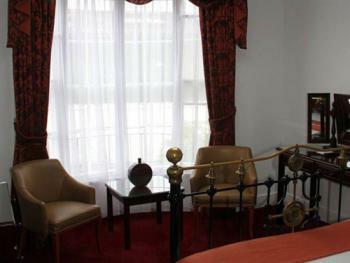 The Superior Room facilities include direct dial telephone, free wireless internet, flat screen TV, DVD Player, radio alarm clock, hair dryer, iron, ironing board, trouser press and tea & coffee making facilities. 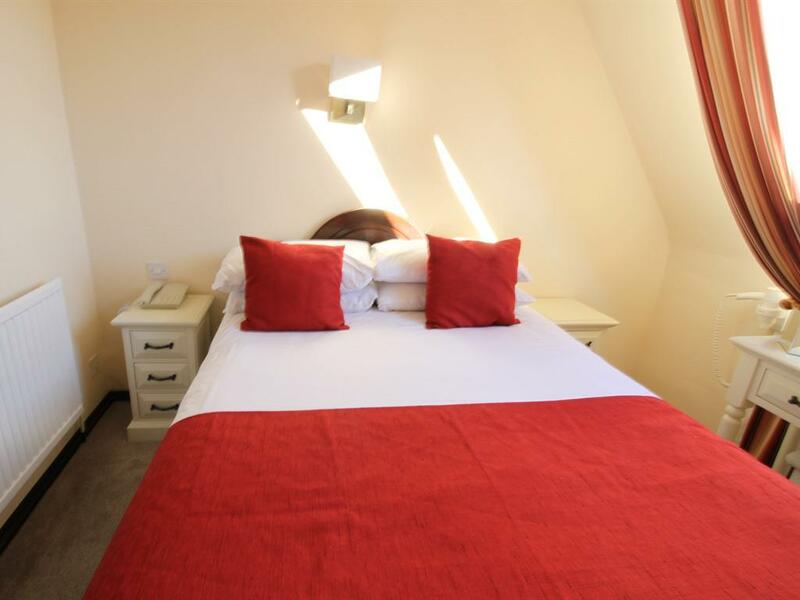 Booking one of these charming Superior Rooms gives you a great opportunity to enjoy a peaceful and relaxing stay in the beautiful City of Canterbury, with full use of our heated indoor swimming pool and the opportunity to relax in our guests’ licenced bar. 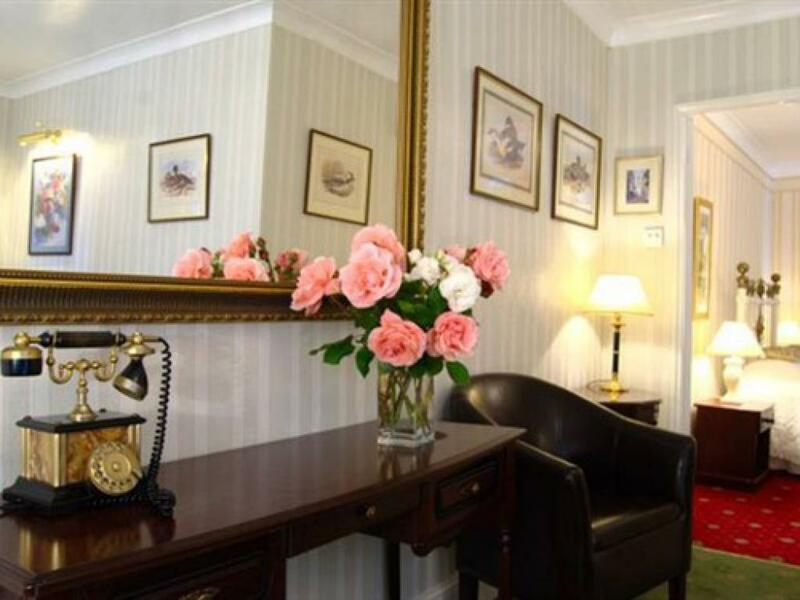 One of the oldest Canterbury hotels, The Canterbury Hotel is conveniently located, a short walk from the world famous Canterbury Cathedral and Canterbury city centre. 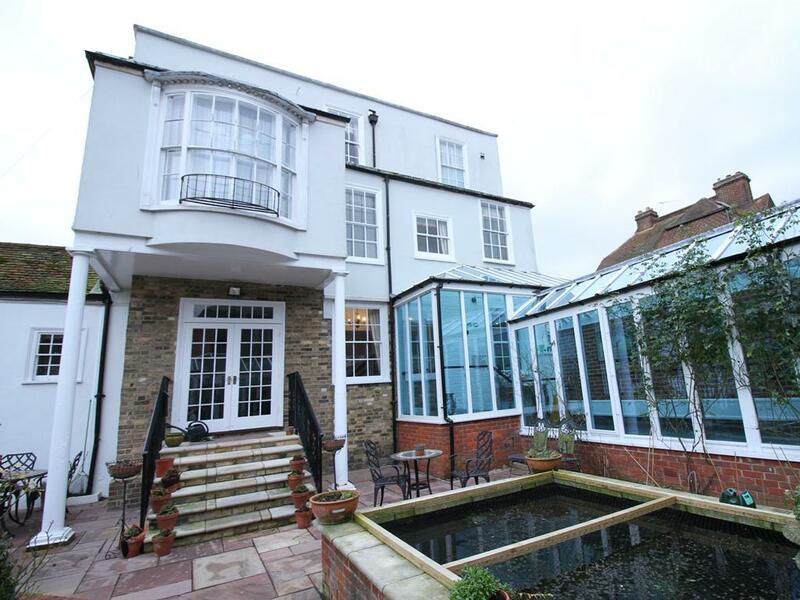 Built in the late 1790s, the hotel has retained much of its original charm providing, for the discerning traveller, an oasis in bustling Canterbury. 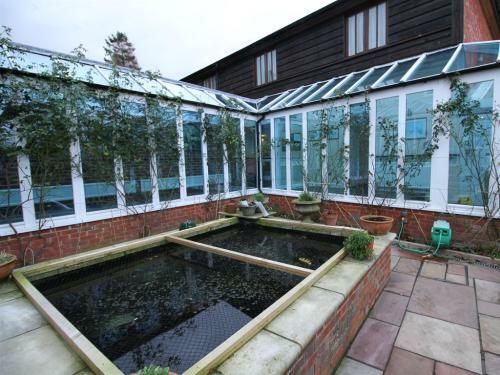 You will soon be able to enjoy a relaxing treatment in our Rose Garden Spa, which will be opening late in 2013 whilst the children enjoy the swimming pool or our charming walled garden. 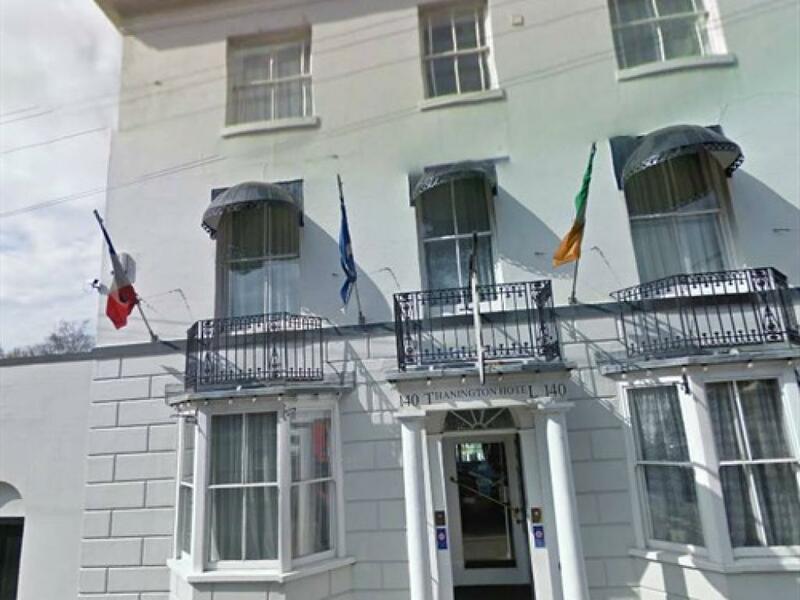 With plenty of activities in the City to keep occupy adults, teenagers and children, The Canterbury Hotel offers a great family location for a short break or stop-over, as well as a quiet restful haven for lovers or couples wishing to spend time together. 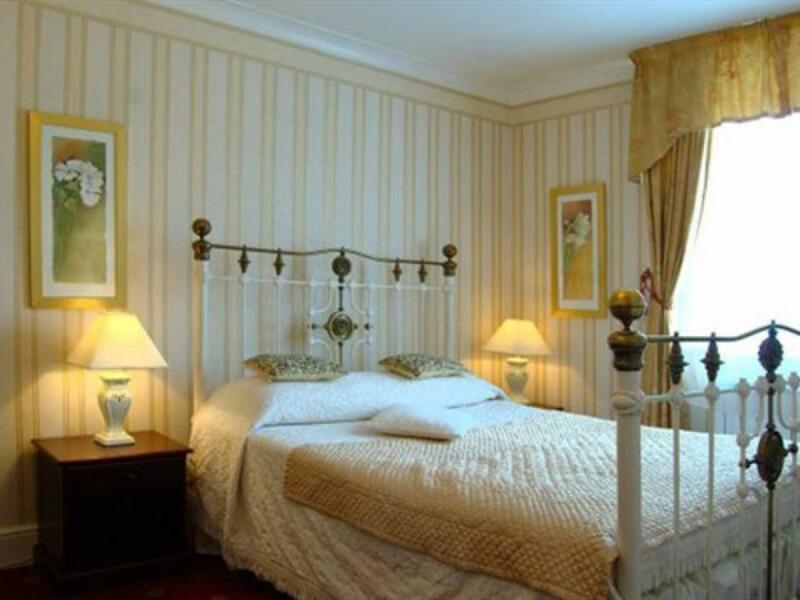 Our two Family Rooms offer spacious accommodation for families of up to three people. 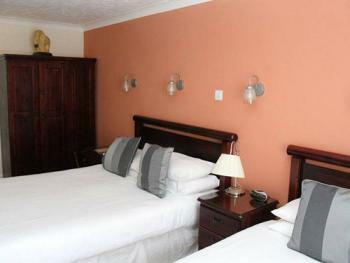 Each Family Room has a double bed and one single bed. In addition a z-bed or a cot may be added if required. 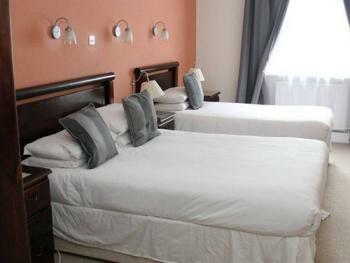 Both the Family Rooms have been refurbished since September 2012. 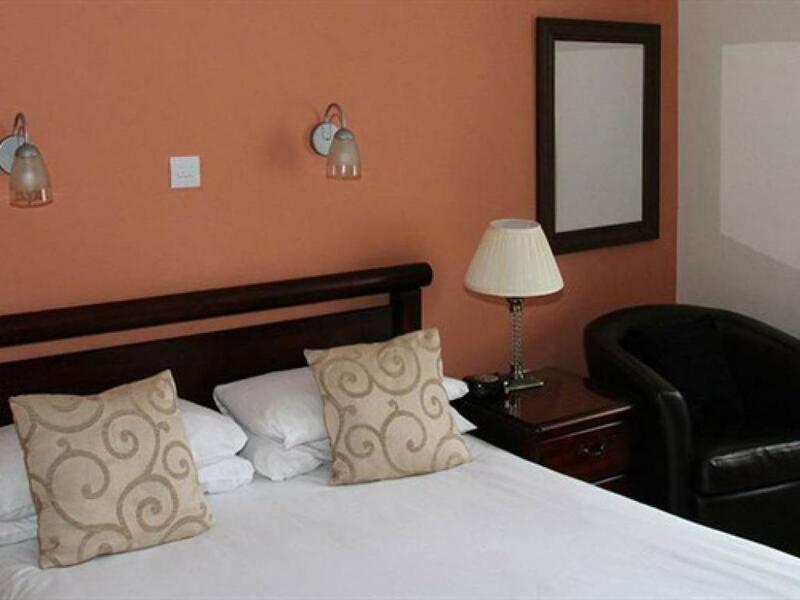 The Family Room facilities include direct dial telephone, free wireless internet, flat screen TV, radio alarm clock, hair dryer, trouser press, tea & coffee and wall safe. 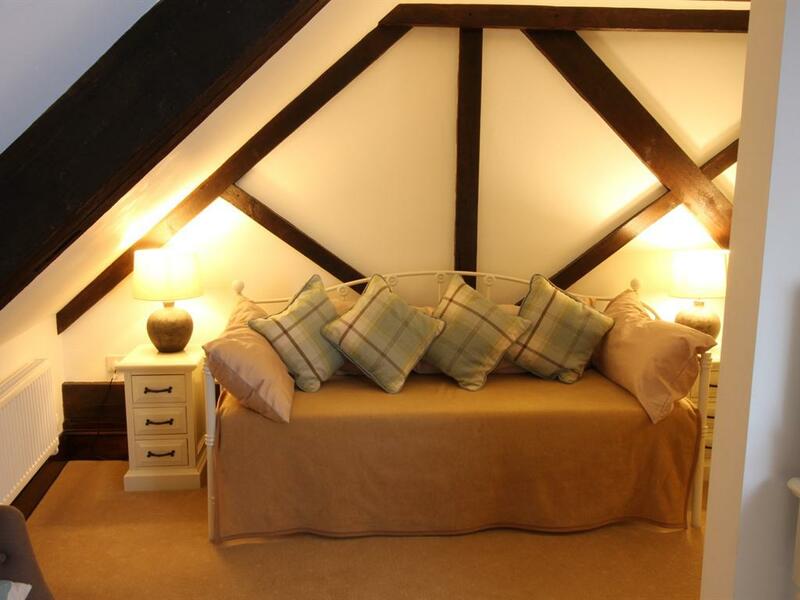 Booking one of these Family Rooms gives you a great opportunity to enjoy a family stay in the beautiful City of Canterbury, with full use of our heated indoor swimming pool and the opportunity to relax in our guests’ licenced bar. One of the oldest Canterbury hotels, The Canterbury Hotel is conveniently located, a short walk from the world famous Canterbury Cathedral and Canterbury city centre. 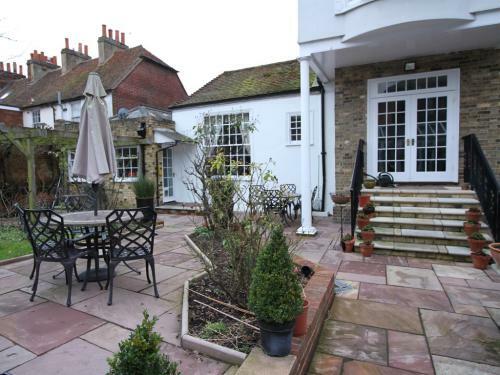 Built in the late 1790s, the hotel has retained much of its original charm providing, for the discerning traveller, an oasis in bustling Canterbury. You will soon be able to enjoy a relaxing treatment in our Rose Garden Spa, which will be opening late in 2013 whilst the children enjoy the swimming pool or our charming walled garden. With plenty of activities in the City to keep the children occupied, The Canterbury Hotel offers a great family location for a short break or stop-over. We have eight Standard Rooms, our five Double and three Twin Rooms are all en-suite, provide comfortable bed and breakfast accommodation. All of these rooms have been refurbished, since September 2012. 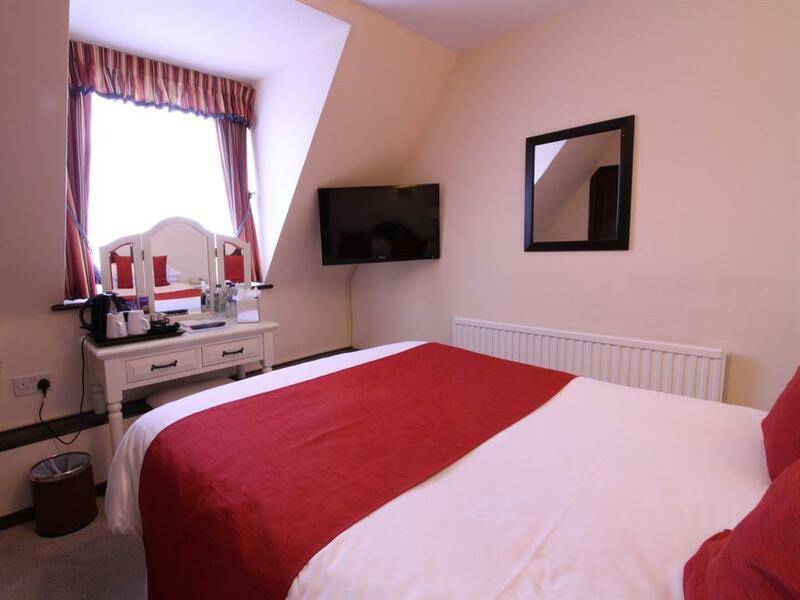 The Standard Rooms have full facilities include direct dial telephone, free wireless internet, flat screen TV, radio alarm clock, hair dryer, trouser press, tea & coffee and wall safe. Booking one of lovely rooms gives you a great opportunity to enjoy a family stay in the beautiful City of Canterbury, with full use of our heated indoor swimming pool and the opportunity to relax in our guests’ licenced bar. 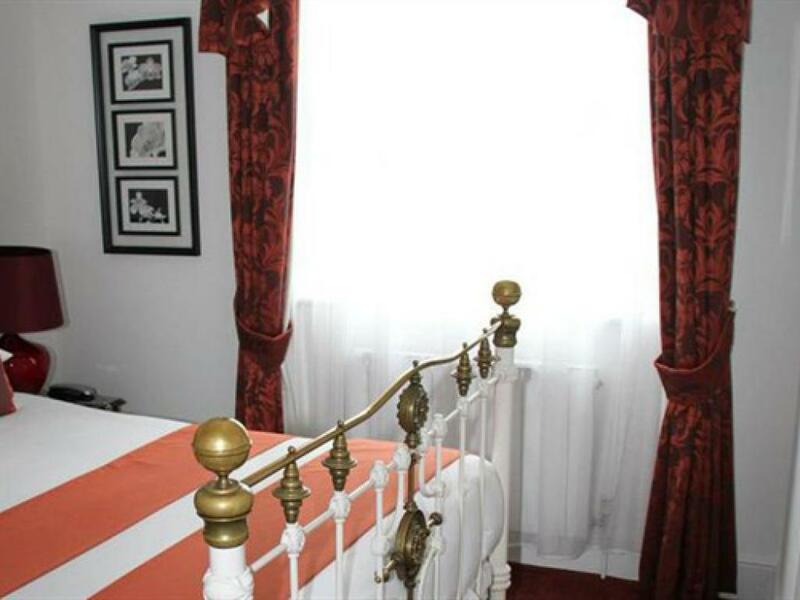 One of the oldest Canterbury hotels, The Canterbury Hotel is conveniently located, a short walk from the world famous Canterbury Cathedral and Canterbury city centre. Built in the late 1790s, the hotel has retained much of its original charm providing, for the discerning traveller, an oasis in bustling Canterbury. You will soon be able to enjoy a relaxing treatment in our Rose Garden Spa, which will be opening late in 2013 whilst the children enjoy the swimming pool or our charming walled garden. With plenty of activities in the City to keep the children occupied, The Canterbury Hotel offers a great family location for a short break or stop-over. 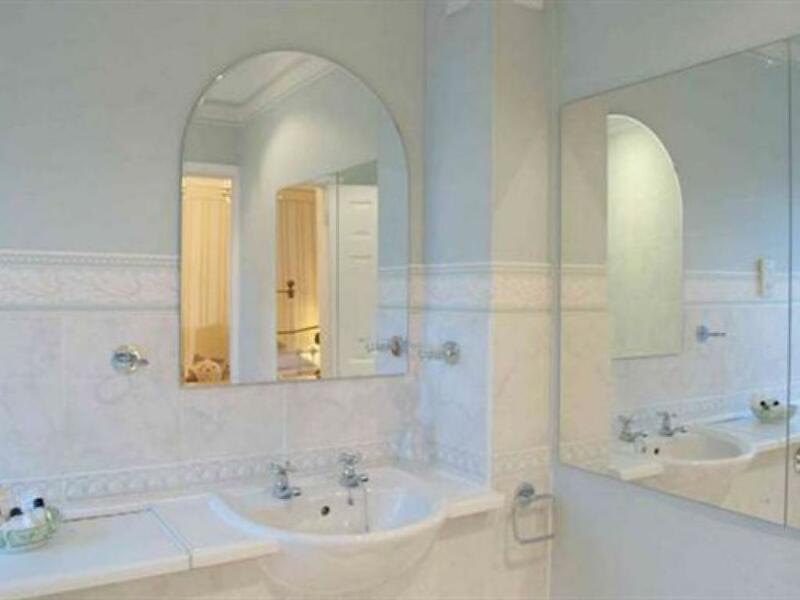 The Suite offers an en suite master bedroom with interconnecting doors to the private lounge. 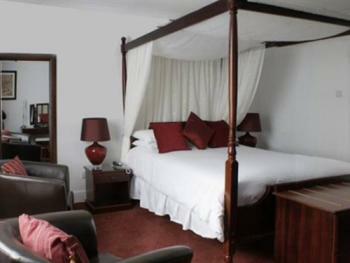 Currently undergoing a makeover, this room will be back in action at the begining of March 2013. 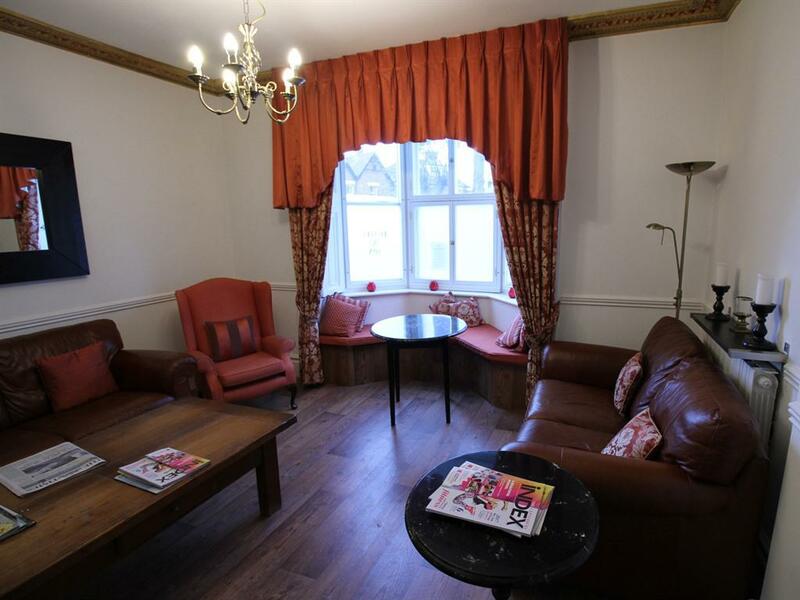 The Canterbury Suite lounge facilities include direct dial telephone, free wireless internet, widescreen TV, DVD Player, fridge and tea & coffee. In addition the double leather sofa in the lounge converts into a full sized double bed if required. The bedroom offers queen size bed, direct dial telephone, TV, radio alarm clock, hair dryer, iron, ironing board and trouser press. 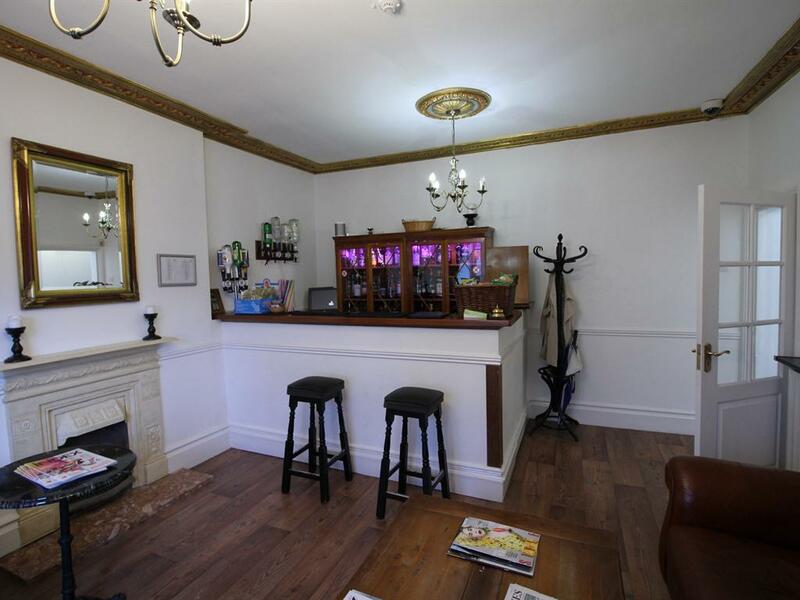 Booking this suite gives a touch of luxury for your stay in the beautiful City of Canterbury, with full use of our heated indoor swimming pool and the opportunity to relax in our guests’ licenced bar. 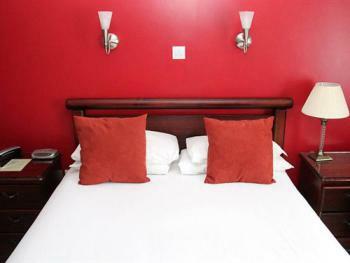 One of the oldest Canterbury hotels, The Canterbury Hotel is conveniently located, a short walk from the world famous Canterbury Cathedral and Canterbury city centre. Built in the late 1790s, the hotel has retained much of its original charm providing, for the discerning traveller, an oasis in bustling Canterbury. Welcome to the Canterbury Hotel. 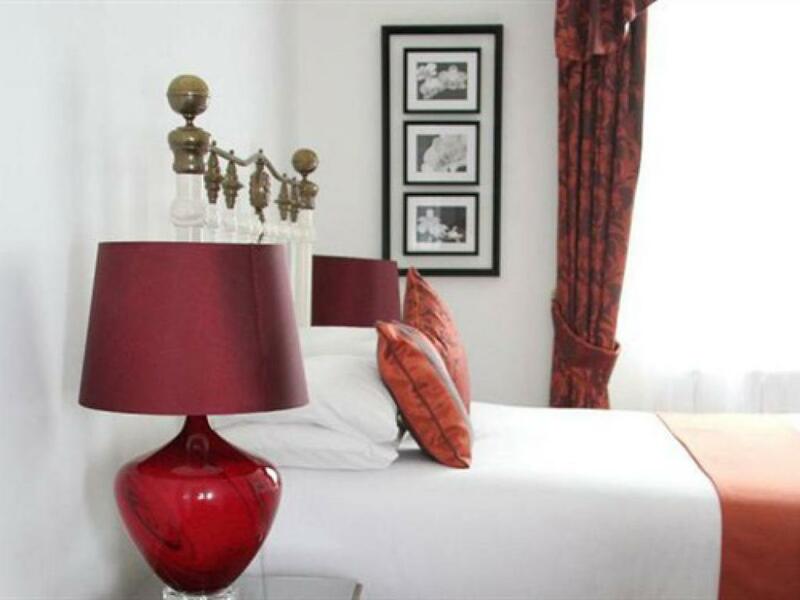 One of the oldest hotels in the city, The Canterbury Hotel is a short walk from the Canterbury Cathedral and the high street. 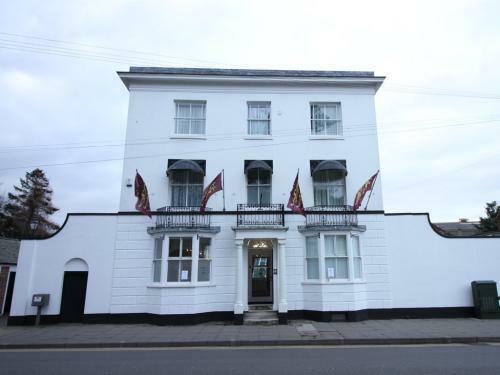 Built in the late 1790s, the hotel has retained much of its original charm providing, for the discerning traveller, an oasis in bustling Canterbury. You can enjoy a relaxing treatment in our Rose Garden Spa, whilst the children enjoy the swimming pool or our charming walled garden. 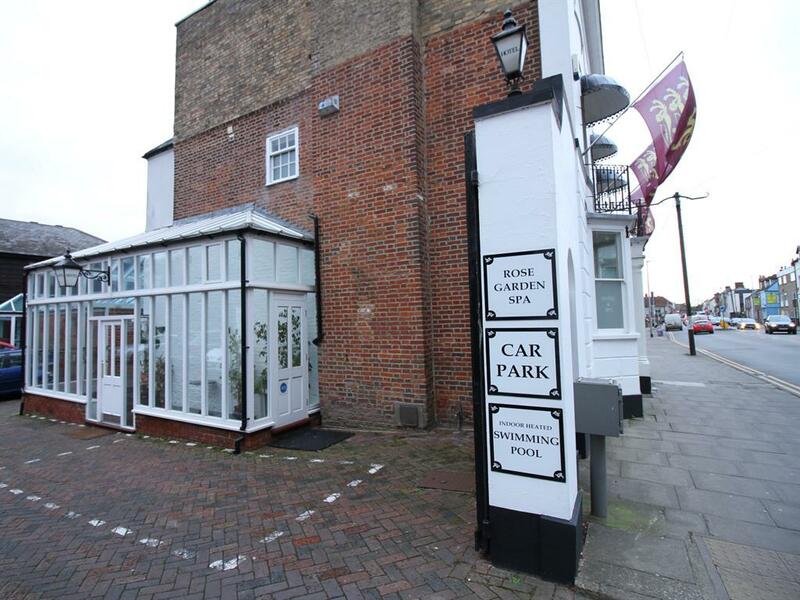 With plenty of activities in the City to occupy adults, teenagers and children, Canterbury Hotel offers a great family location for a short break or stop-over, as well as a quiet restful haven for lovers or couples wishing to spend time together. We have two elegant dining rooms offering full English breakfast, fruit juices and yoghurt and preserves. Light, gluten free or vegan breakfast is available on request. Our visitors enjoy a well stocked guest bar, free and secure car park and complimentary wireless internet, available throughout the hotel.